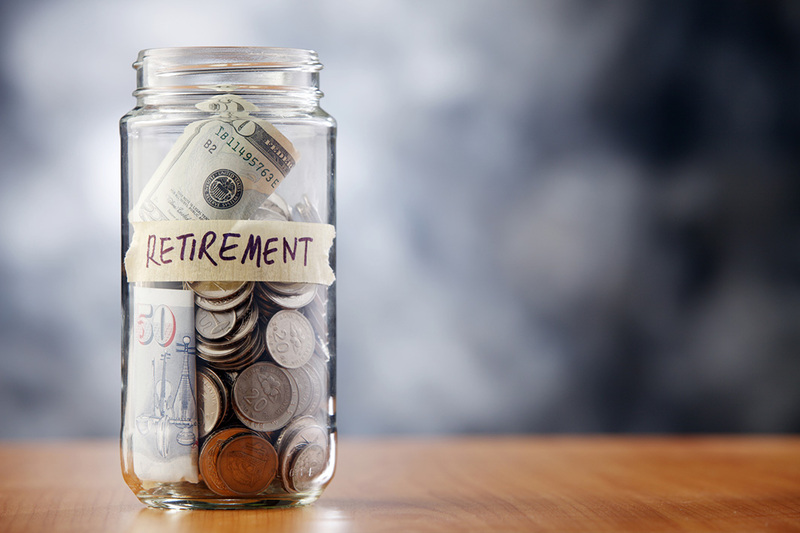 In recent decades, U.S. private-sector employers have increasingly offered retirement benefits through defined-contribution retirement (DC) plans. The share of workers who are offered a retirement plan through their employer and who participate only in a DC plan has increased—from 16 percent in 1979 to 69 percent in 2011. Yet the vast majority of American public-sector workers (75 percent) still earn retirement benefits under a defined-benefit retirement (DB) plan. Claims of the superior efficiency of DB plans—underpinned by false assumptions and a neglect of pension debt as a significant cost driver—are not supported by empirical evidence. Between 1995 and 2012, average estimated ten-year performance differences between DB and DC plans—at the mean, median, 25th, and 75th percentiles—were less than half a percentage point and were generally not statistically significant. Most current DC plans include a number of plan features—including well-designed, diversified, professionally managed investment products—that automatically place participants on a secure retirement path. The relative merits of DC plans and DB plans have long been debated. Many public-sector employers have recently considered placing new employees in a DC plan; but only two states, Michigan and Alaska, as well as a handful of cities, currently use a DC plan as the primary retirement savings vehicle for new employees. When state and local governments have considered adopting a DC plan for new employees, they have encountered significant opposition from organized labor, managers of current public-retirement systems, and the cottage industry of consultants that supports public DB plans. DB plans are not structurally more cost-effective than DC plans. Claims of the superior efficiency of DB plans—underpinned by false assumptions and a neglect of pension debt as a significant cost driver—are not supported by empirical evidence. DC plans achieve similar investment returns. Between 1995 and 2012, average estimated ten-year performance differences between DB and DC plans—at the mean, median, 25th, and 75th percentiles—were less than half a percentage point and were generally not statistically significant. Bottom-performing DB plans outperformed bottom-performing DC plans; top-performing DC plans outperformed top-performing DB plans. Since 2000, performance differences have further narrowed. DC plans can—and do—offer annuities. The limited availability of annuities among private-sector DC plans is largely the result of misguided federal regulation discouraging their provision. Nevertheless, a number of private-sector firms provide annuities under their DC plans. And most public-sector employers—which do not face regulation hostile to annuities—provide annuities at favorable prices under their DC plans. Pension debt is a significant cost driver for DB plans. DC plan critics generally ignore the cost of carrying pension debt—one of DB plans’ largest cost drivers—in their DC-DB plan comparisons. For example, carrying a pension debt equal to 10 percent of liabilities would increase annual cost as a percentage of payroll by around 70 percent; carrying a debt equal to 20 percent of liabilities would increase annual cost by around 140 percent. DC plans are a good option for providing retirement security. Most current DC plans include a number of plan features—including well-designed, diversified, professionally managed investment products—that automatically place participants on a secure retirement path. DC plans can also solve many of the political-economy and benefit-design problems associated with DB plans.